The perfect espresso, handmade automatically. 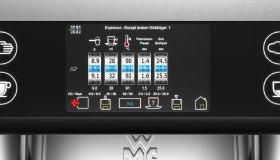 The WMF espresso measures all key brewing parameters, with fully automatic grinding and tamping. 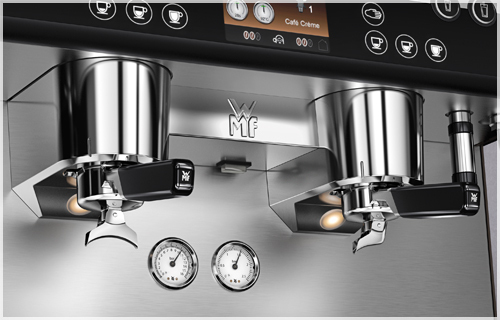 So it bridges the gap between two different worlds of coffee brewing – hand-crafted and automatic. 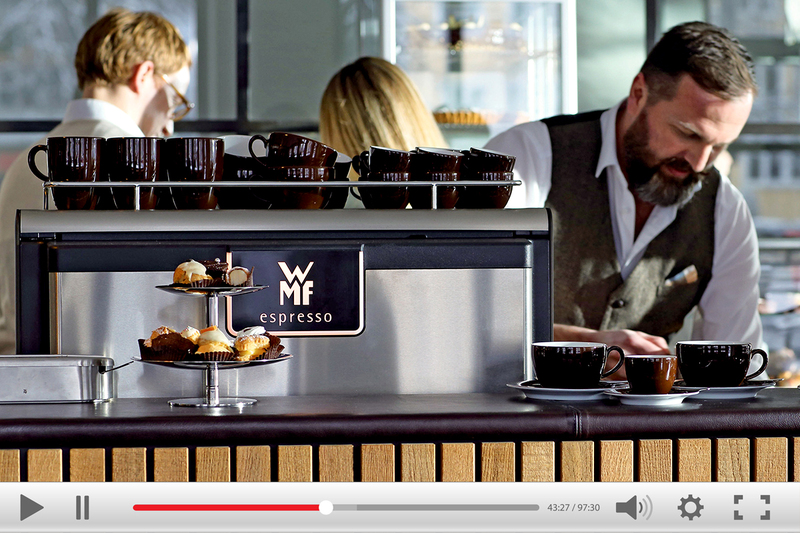 Learn more about the most important facts about WMF espresso in our image film. 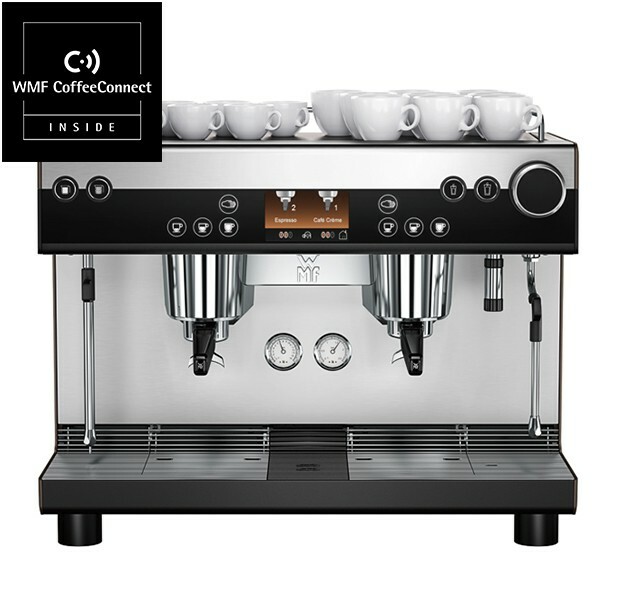 The new WMF espresso detects the portafilter automatically, monitors the flow of the brew, alerts the user if the grinding degree needs to be adjusted, grinds the coffee and tamps it with 100% consistency. Everything you need for a perfect espresso. 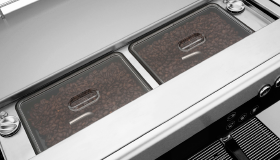 Two air-cooled coffee bean hoppers for different varieties of coffee bean (espresso and café crème). A wide range of software setting options from the touch display. Steam jet for cup preheating in the middle; accommodates up to two cups. ** The A-rated sound pressure levels LpA (slow) and LpA (impulse) at operating personnel work stations are below 70 dB(A) in every operating mode. We're sorry. Unfortunately there are no downloads available. For further information please contact GASTRO-Export@wmf.de.